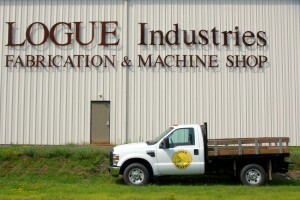 Logue Industries began in 1957 as a construction company using a backhoe that Mr. Logue’s had built in his basement shop.In 1983 G. E. Logue, Sr. decided to pursue his interest in the manufacturing industry and sold a large amount of the construction division although keeping the earth moving machinery and crews. 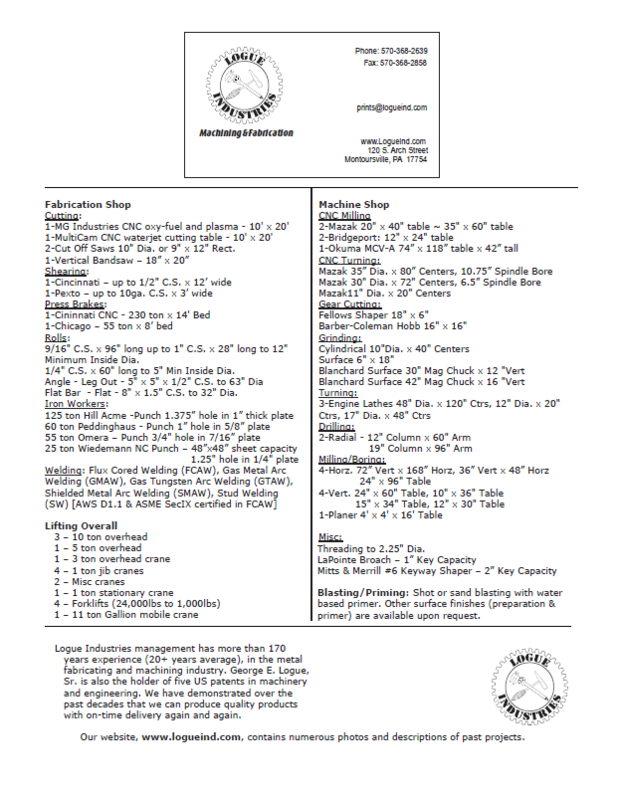 In 1984 the manufacturing division took off with new equipment and tools; these are outlined in the Fabrication and Machining sections of this website.In the fall of 1997 the remaining construction facilities of George E. Logue, Inc. were sold and the manufacturing division was renamed Logue Industries, Inc. thus enabling a focus on manufacturing and a better commitment to the customer. | Logue Industries, Inc.
Our Machining Division specializes in CNC Milling & Turning, Turning, Milling & Drilling, Grinding & Gearing, Specialized Machines and Stress Relieving. 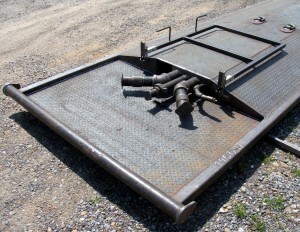 Our Fabrication Division specializes in Shearing, Waterjet, Plasma and Oxy- Fuel Cutting, Brake Bending & Rolling, Welding and Stress Relieving. Lastly, we specialize in Sub- Harmonic Vibratory Stress Relieving. 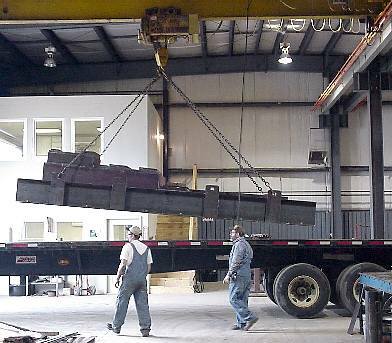 Logue Industries began in 1957 as a construction company using a backhoe that Mr. Logue’s had built in his basement shop. In 1983 G. E. Logue, Sr. decided to pursue his interest in the manufacturing industry and sold a large amount of the construction division although keeping the earth moving machinery and crews. In 1984 the manufacturing division took off with new equipment and tools; these are outlined in the Fabrication and Machining sections of this website. In the fall of 1997 the remaining construction facilities of George E. Logue, Inc. were sold and the manufacturing division was renamed Logue Industries, Inc. thus enabling a focus on manufacturing and a better commitment to the customer. Copyright 2015 Logue Industries, Inc.